Influencers, advocates, experts — aren’t they all saying the same thing? 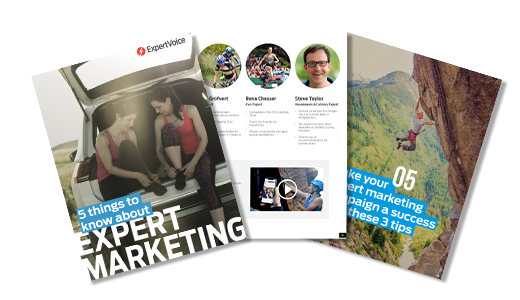 In this eBook we discuss why the three are related, and why consumers trust experts most when deciding what to buy. It’s a marketing strategy with proven results and meaningful ROI, and it’s happening all around you.